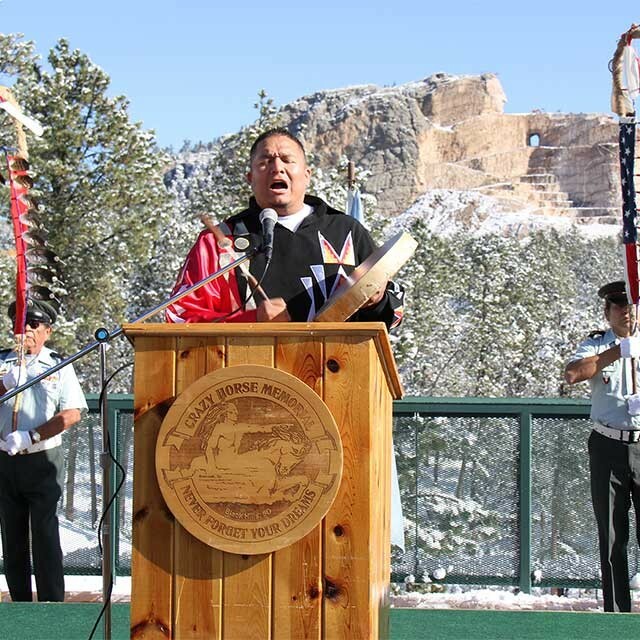 Crazy Horse Memorial® accepts employment applications year-round. Requires hand drilling with jack hammers and removing rock blocks using shims and wedges. Manage guided tours to the top of Crazy Horse Mountain. Staffing Cultural Center, answering questions and assisting guests with hands on displays. Answering guests questions and sharing information. Greeting guests, answering questions and directing them to areas of the facility. Staffing our ticket office, greeting visitors as they enter the Memorial. Assisting campers at Heritage Village Campground. Assists with the nightly laser light show. Seating and preparing dining area for guests and large groups and running cash register. Preparing meals for restaurant visitors. Prepping food for cooks and maintaining food safety regulations. Serving guests meals and drinks in the restaurant. 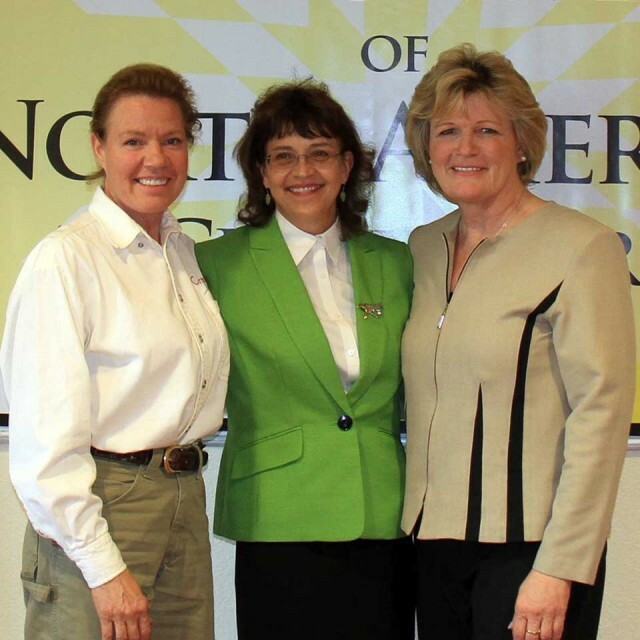 Assisting visitors with purchasing decisions and transactions. Washing dishes in the restaurant kitchen and maintaining cleaning and safety guidelines. Manage guided tours to the base of Crazy Horse Mountain. 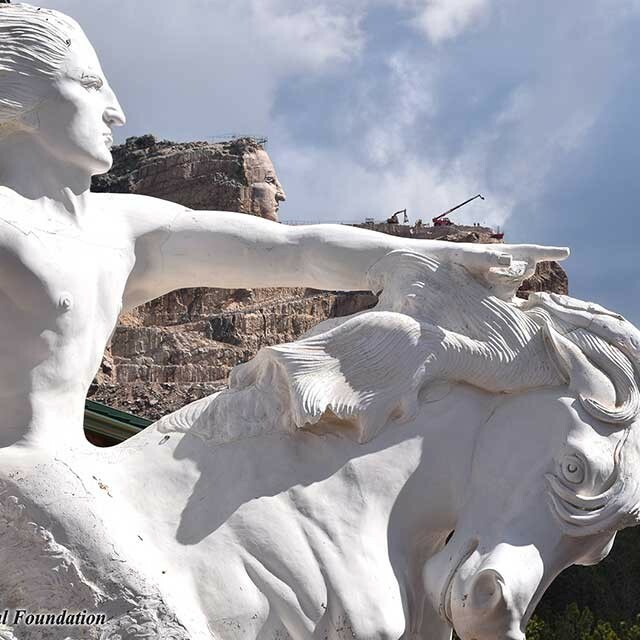 Crazy Horse Memorial accepts employment applications year-round.